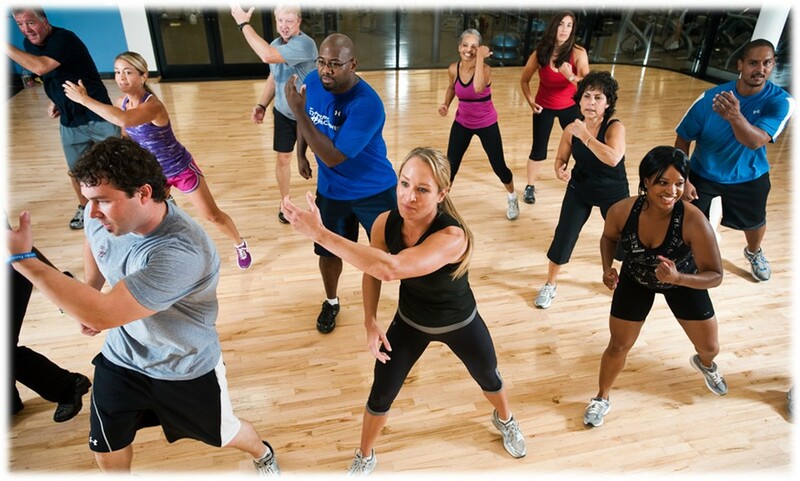 Curtis Health delivers a full scope of fitness and health programs for all levels and knowledge. Our history and breadth of programming enables our clients to experience sound, fundamental and motivating fitness and health programs from individual training and consulting to group exercise classes, recreation and Assessments. Our clients experience the newest in health and fitness for increased stamina, energy, resilience and responsiveness to daily challenges.